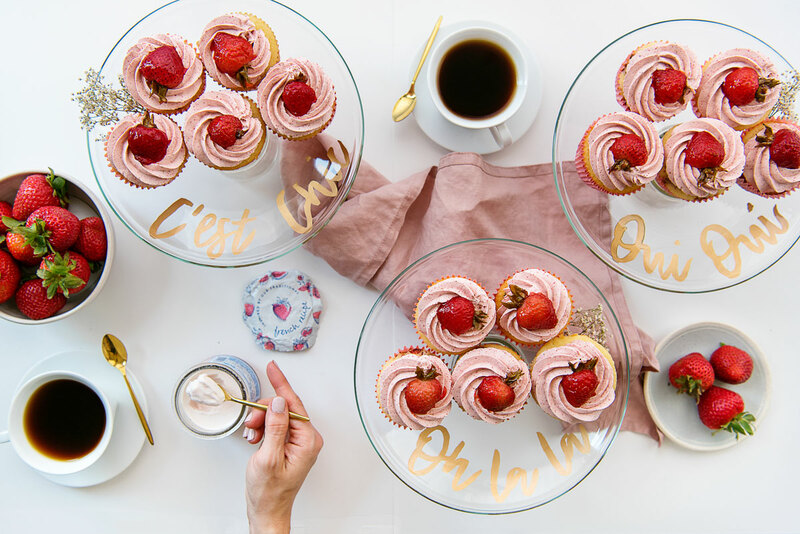 These gilded DIY Cake Stands are the prettiest way to display sweets. 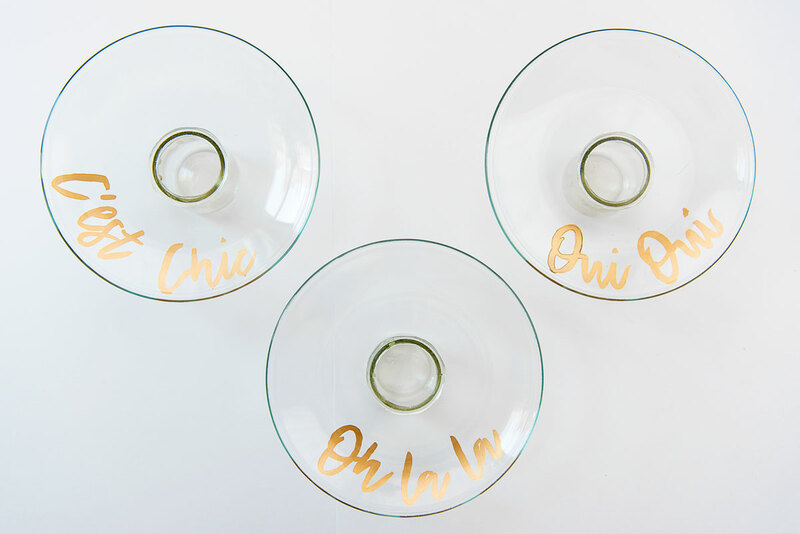 This upcycled DIY only costs a few dollars to make and is great for weddings or gifts! Do you have certain routines or rituals that you use to begin your day? On hospital work days, 90% of my mornings start the same way: an early workout followed by piping hot coffee and a cup of yogurt. Enjoying this simple breakfast gives me a few moments of calm to help me start the day in a good mindset. 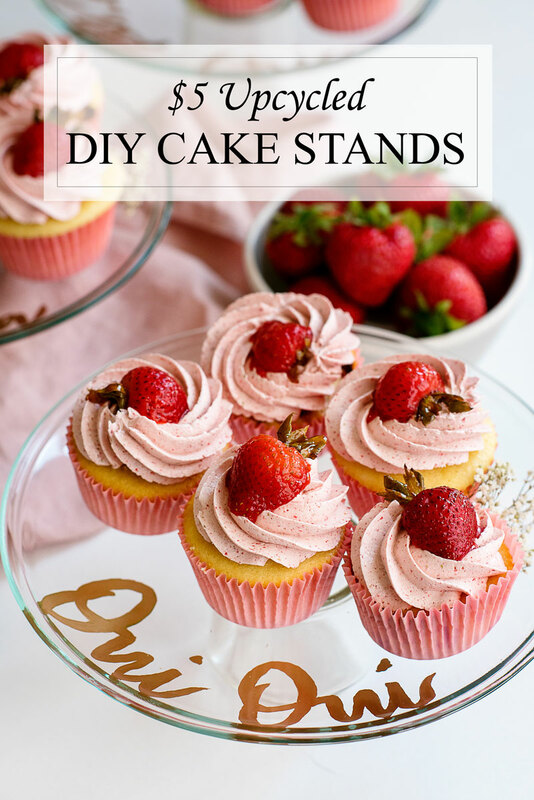 Read on for the upcycled cake stand DIY! One of my goals for 2018 is to reduce our plastic consumption. A big part of that has been looking for food that is not packaged in plastic. 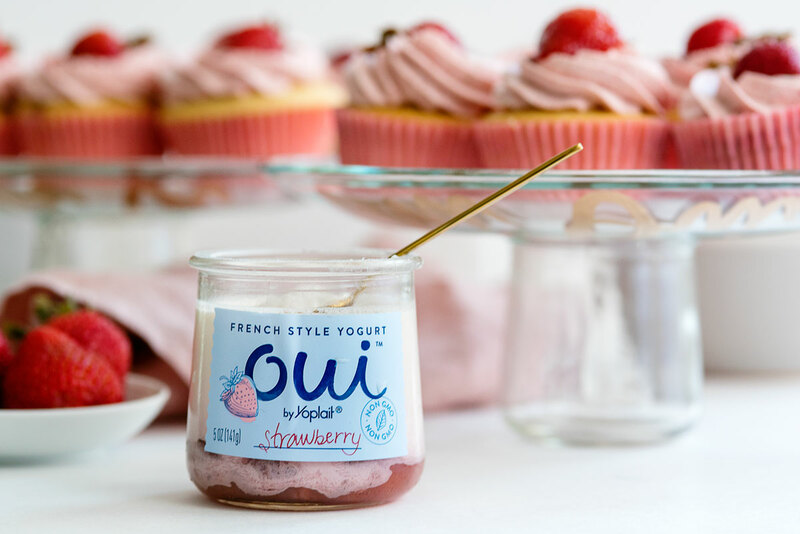 That was the first thing that caught my attention about Oui™ by Yoplait® French-style yogurt. They use these darling glass pots for the yogurt that are perfect for savoring during my morning routine. My favorite part of Oui is the flavor and thickness of the French style yogurt. The traditional French recipe is poured and set in a glass pot. It's then cultured for eight hours, creating this amazing thick and creamy cuttable texture. It's made with simple ingredients and whole milk with no artificial colors or flavors. 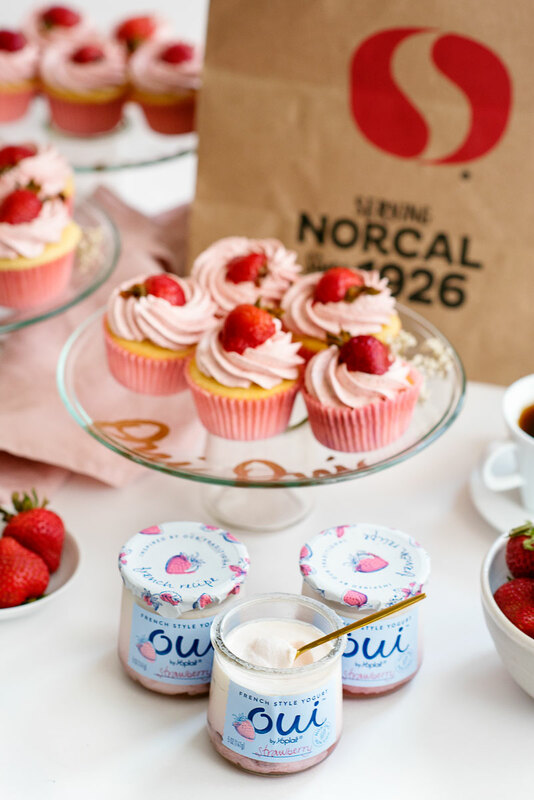 Oui comes in 12 flavors, and the fruit flavors have real fruit on the bottom of the jar. It fits perfectly into my breakfast ritual and makes a great easy snack. I'm also looking forward to trying the new Oui by Yoplait Petites. These smaller jars have the same taste and texture that I love about Oui yogurt but in more indulgent flavors. I can't wait to try all four: Chocolate with Shavings, Sea Salt Caramel, Dark Chocolate Raspberry and Caramelized Apple. 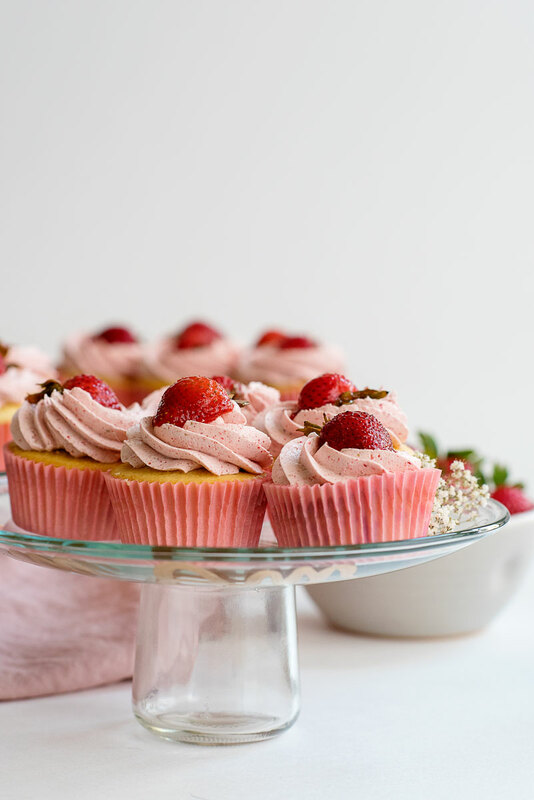 They sound perfect for satisfying an afternoon craving! Part of making eco-friendly choices is not just recycling but reusing. The internet is full of inspiration for reusing and upcycling what would otherwise be thrown away. 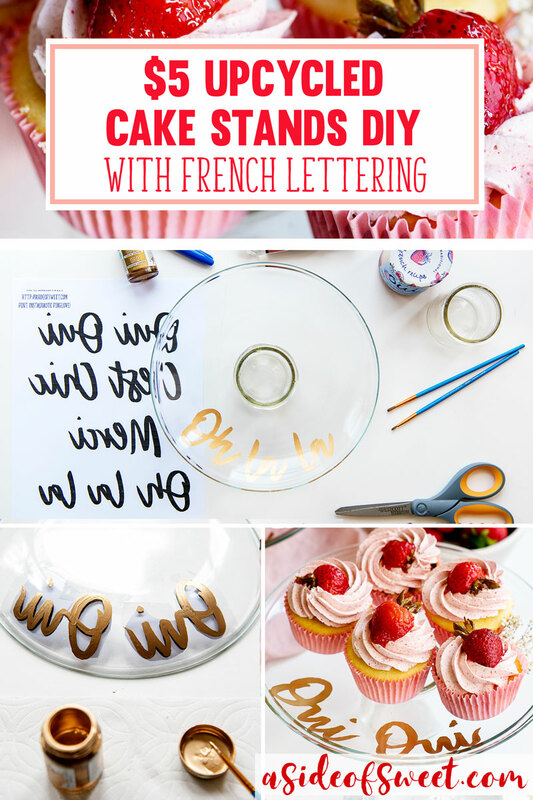 Oui jars are perfect for upcycling a million different ways. You can use them as little vases to display sprigs of flowers or as desk organizers to hold things like push pins and paperclips. 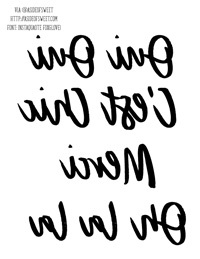 You can find more inspiration on Pinterest. 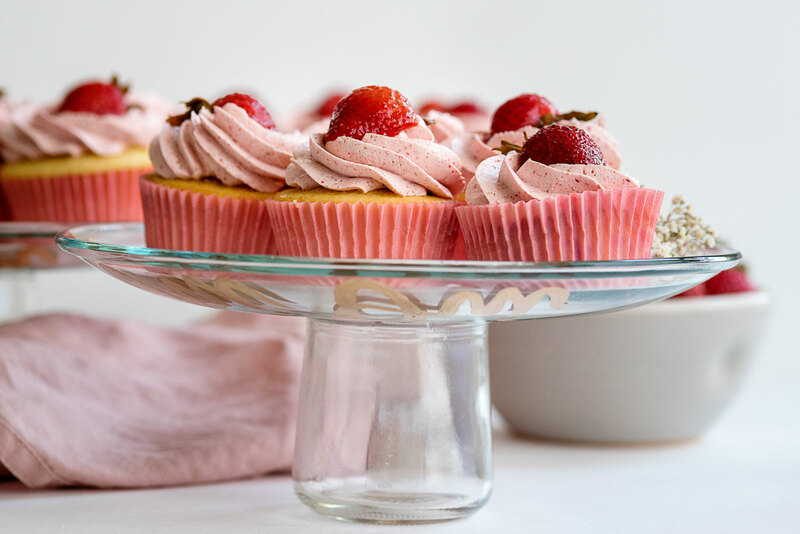 Believe it or not, these cake stands were so inexpensive to make! What would have cost $20 or $30 in a store cost me just a few dollars to make myself. I used clear glass plates that I found at a local thrift store and some of our Oui by Yoplait jars. For some extra flair, I decided to decorate them with gilded french sayings. I don't trust my handwriting one bit, so I printed a stencil to cheat. 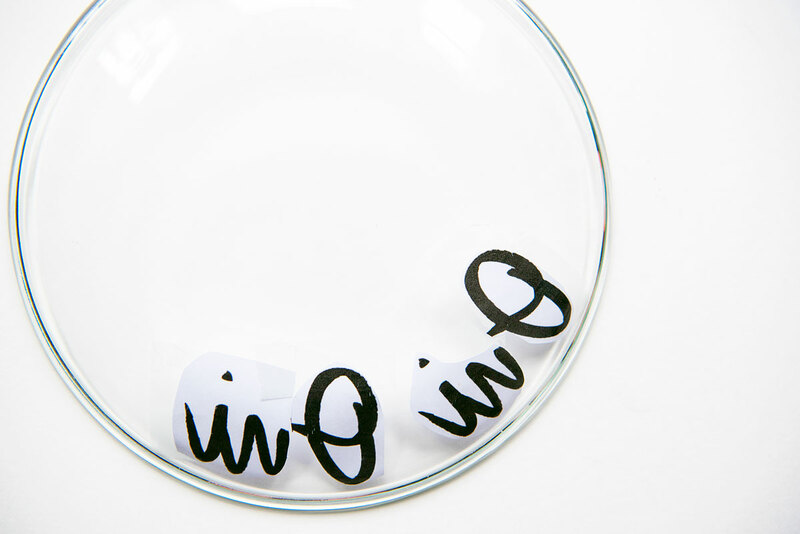 If you like the writing on my plates, I've included a template download at the end of the DIY! I'm absolutely in love with how they turned out. I can't wait to make more to give away as gifts! 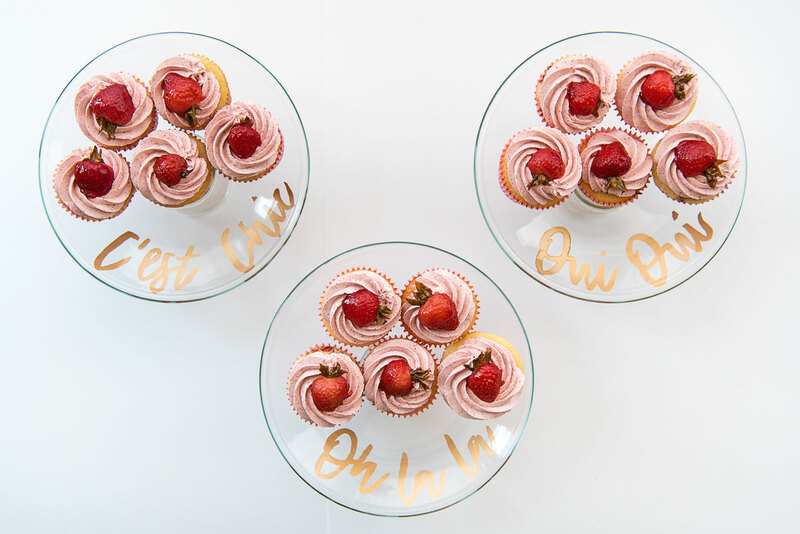 If you are planning a wedding, this is a great DIY to display goodies on your dessert table. Wash Oui by Yoplait jars and remove labels. 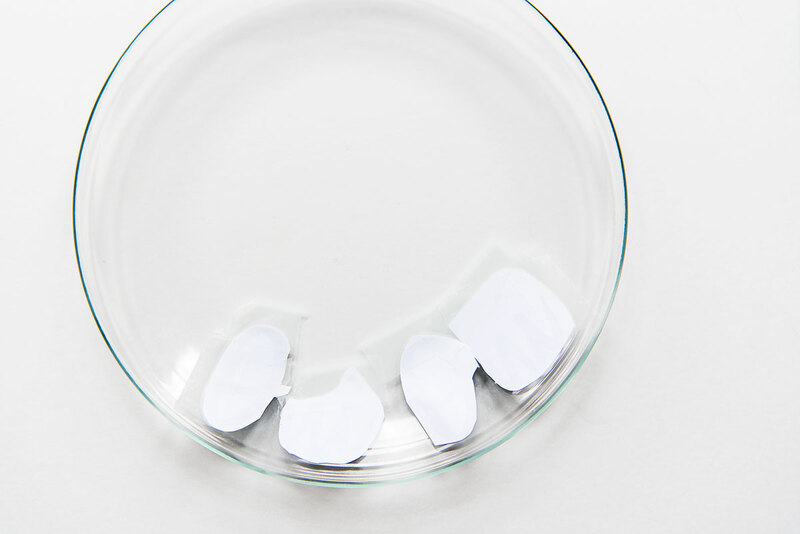 Remove any remaining adhesive with adhesive remover. Cut around lettering roughly and tape on the front (eating) side of the plate so you can see the letters when you look at the back of the plate. 2. 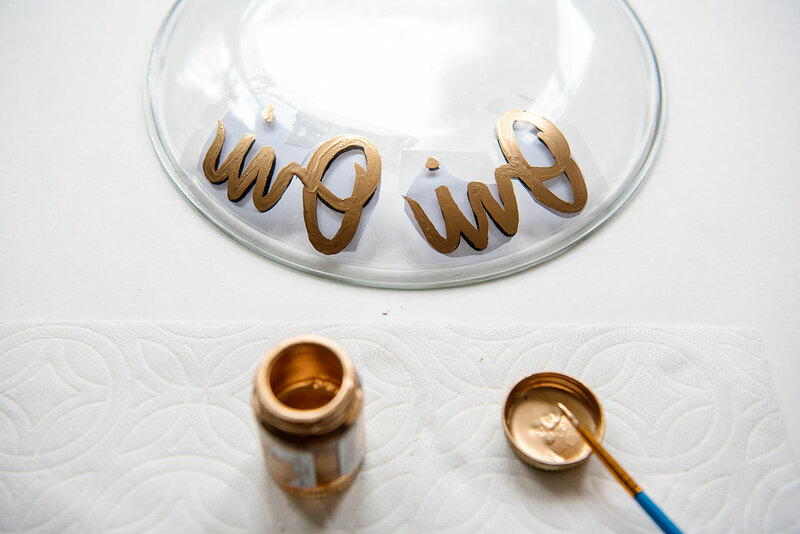 Use a medium thickness brush to fill in letters on the back (non eating) side of the plate with gold paint. You may want to use a thinner brush to clean up the edges. Carefully peel off stencil. This will allow you to better see what parts of the letters need to be filled in. Let dry. 3. Center the plate onto a clean Oui by Yoplait jar. 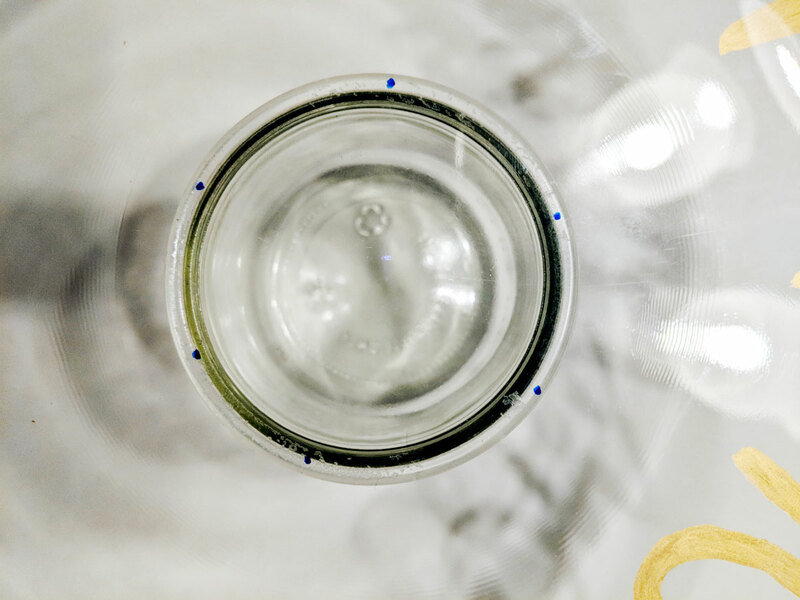 Use a permanent marker to mark where the jar is centered. This will make it easy to put the plate in the right place once you have epoxy on the jars. You only get one chance as the glue will smear and be visible if you move it! 4. Mix epoxy according to package directions. 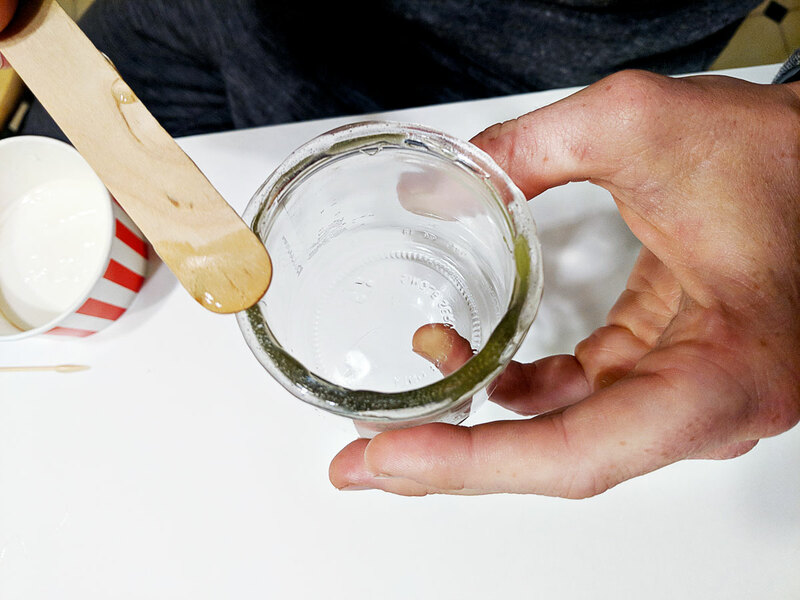 Working quickly, use a toothpick or popsicle stick to smear epoxy sparingly on Oui by Yoplait jar lid. Center the plate on the jar using your marks and press down gently. Let dry. 5. 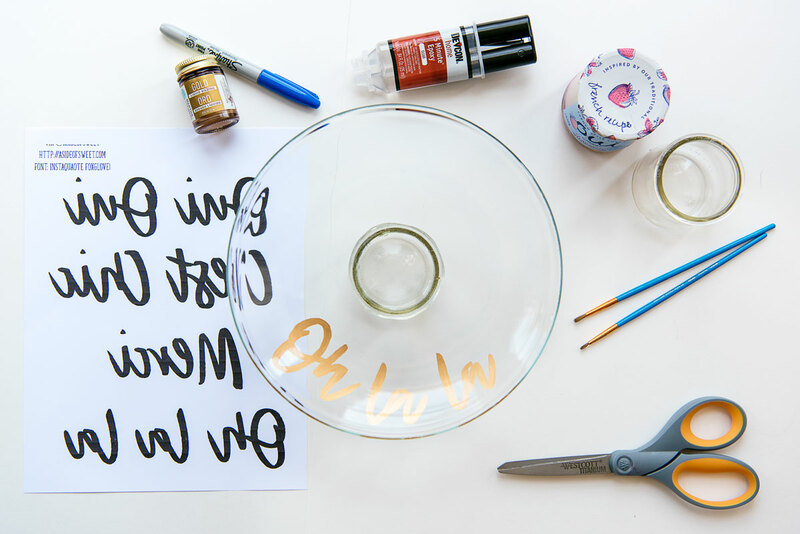 Once dry, use rubbing alcohol or nail polish remover to remove the marker. 6. Care Instructions: Plates are food safe as the paint isn't on a food surface. To clean use soap and warm water. Not dishwasher safe. Love this idea – crafty, creative, and a great way to upcycle! Thanks lady! I’ve been finding uses for the jars everywhere! That’s such an amazing idea! 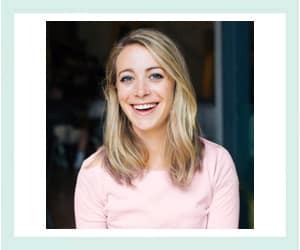 I might try that next. Thanks for the suggestion! Awesome! I’m so glad this was helpful for you.